To obtain our approval for an exchange or return of an item, please contact us within 7 days on info@katefinn.com.au or (02) 4869 1201. 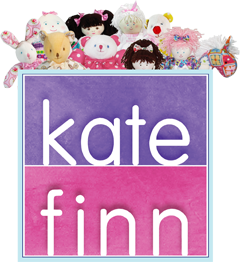 Our exchange policy only refers to items purchased directly from Kate Finn. Items for exchange must still be sealed within their original packaging. Sale items purchased from our website are not eligible for exchange or return. Freight charges for the exchanged items will be at the expense of the customer.